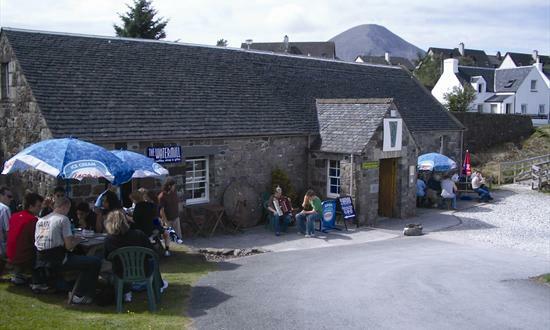 Its quite a few years since I visited my friends Catherine and Alex Shearer at the Serpentarium on the beautiful isle of Skye, but this week I caught up with both of them. 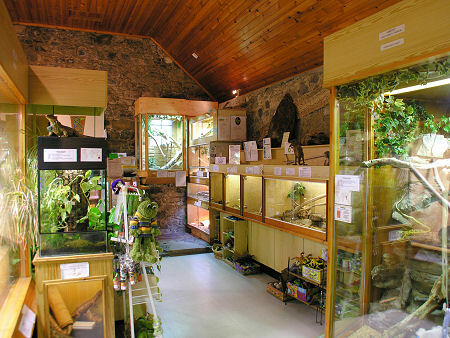 The Skye Serpentarium was first as opened in 1991 by Catherine and Alex as a wonderful exhibition and educational centre. Its a super place and somewhere they have developed and updated over the years as their collection grew. Over the past 25 year they have also worked tirelessly to care for abandoned or rescued reptiles and amphibians that have been passed onto them by customs and others. With their dedication to provide proper care, and through the help of sponsors and donations, over the years they have done a truly amazing job in supporting the lives of between 500-600 animals, with many being featured on display in the Serpentarium at any one time. Sadly, but understandably after all this time, Catherine and Alex have now decided it is time for them to close the Serpentarium. As such it will officially close its doors on the 24th October, 2015. However, Although the public side of the Serpentarium will end, their care for animals they feel they will still be able to personally look after will continue.